BIMx and BIMx Pro have been awarded both the Popular Choice and the Jury categories of the Architizer A+ Awards of 2016. The standard software is free, while the Pro version costs $49.99. Both feature integrated 2D and 3D technology along with very smooth handling that can take on big projects and complex models. The cloud-based Formit 360 allows you to access your projects from anywhere, saving you time and equipment worries. The tools allow you to share your plans with your team and run analysis of your projects in real time. The standard version is free, while the Pro version costs $25 a month. Paper is a free app for the iPhone or iPad that allows you to make notes, drawings, and images using a special stylus – Pencil. Pencil allows you to draw on images and photos, while Paper lets you type in notes and create designs. While Paper is free, Pencil starts at $49.95 depending on color. 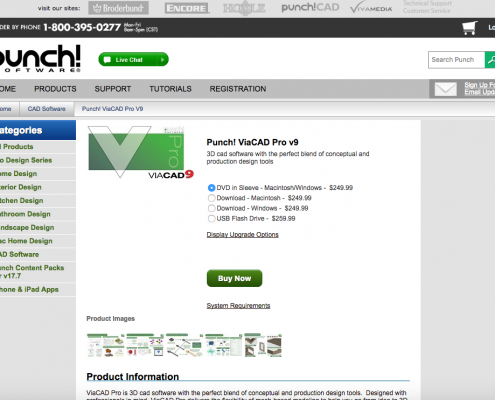 Most architects are familiar with AutoCad from AutoDesk. The new 360 Pro version gives you all the versatility of the standard program, but works well from mobile devices as well. Connect to cloud storage, then download plans or drawings right at the job site. Get a 30 day free trial, then pay either $4.99 a month of $49.99 a year. Sensopia’s Magic Plan is a fast, free way to quickly survey and map out of a site. The app works on both Apple and Android devices and lets you take pictures of the corners of a room; the app transforms the pictures into a room’s layout that you can then manipulate and save in several formats. 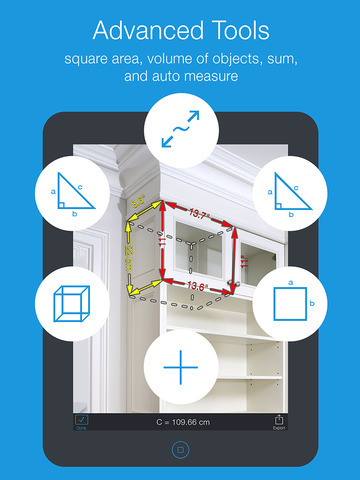 The Magic Measure app from Sensopia allows you to measure rooms without a measuring tape or laser. Simply take a picture, then mark the areas you want to measure before saving the image in any format. The app itself is free to download; for $3.99, you unlock all its features. iRhino 3D allows you to display images on your IOS device in 3D, manipulating the image and moving it in any direction. The app allows you to import images from any source quickly, then manipulate them using the app’s joystick. The app is $3.99 and works on any IOS device. Sketchbook from Autodesk allows you to draw images right on your smartphone, tablet, or laptop. Create detailed images using several different brush sets, tools, and effects, then manipulate, animate, or transform them. The basic version is free; the Pro version, which includes numerous additional tools, costs $29.99 a year. Morpholio Trace is an app for IOS devices that allows you to draw right on top of imported images and designs. Make notes or changes to plans right in the field from your tablet or phone. The app is free for any IOS device. CAD Touch allows you to design or access any of your drawings or plans from anywhere. The mobile system works on both IOS and android devices, and includes all the versatility and features of CAD, now in a more mobile package. The basic app is free, while the Pro version costs $10.99. 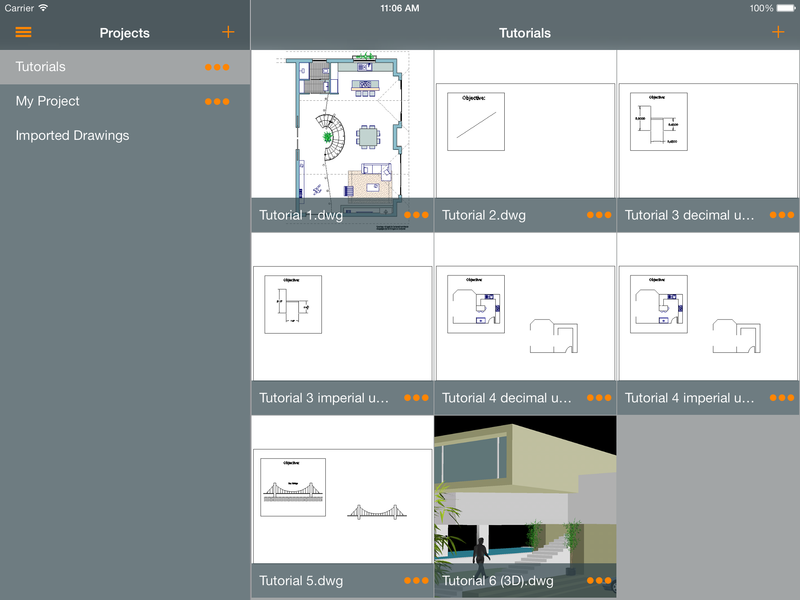 Reference other architect’s work in seconds from your IOS device with Architect Envi Deluxe. This innovative app lets you call up famous structures or architects, and gives you detailed information about both, so you can access the information you need to keep your client’s informed. The app costs $3.99 to download. 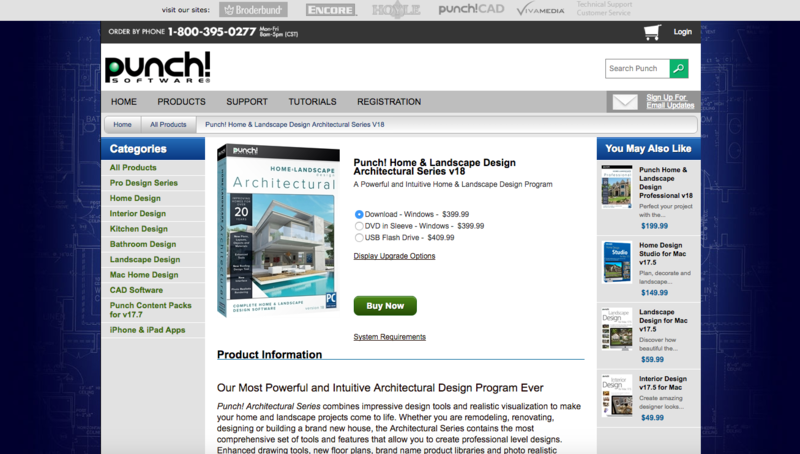 Keep over 500 formulas for Electric, Plumbing, Carpentry, Concrete and more right in your pocket with Architect’s Formulator. Now you can calculate the load on headers or the cost of hardwood flooring right at the job site in seconds, without having to keep the figures in your head. Down the app to any IOS device for $9.99. Use the Sun Seeker app from ozPDA the next time you’re scouting a location to find out exactly where the sun will set and rise. Available for both IOS and android devices. 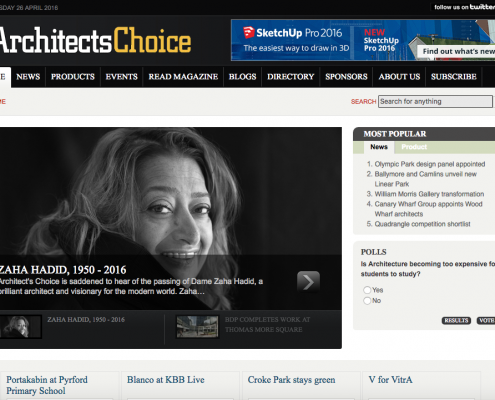 Stay up to date on the latest industry news for free with Architect’s Choice. 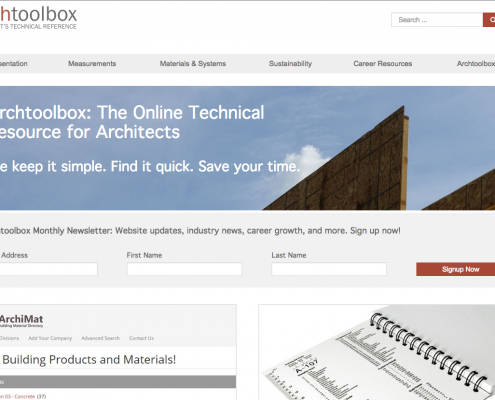 This free website has information on products, materials, new innovations, and more – any of which can be beneficial to architects trying to keep current. 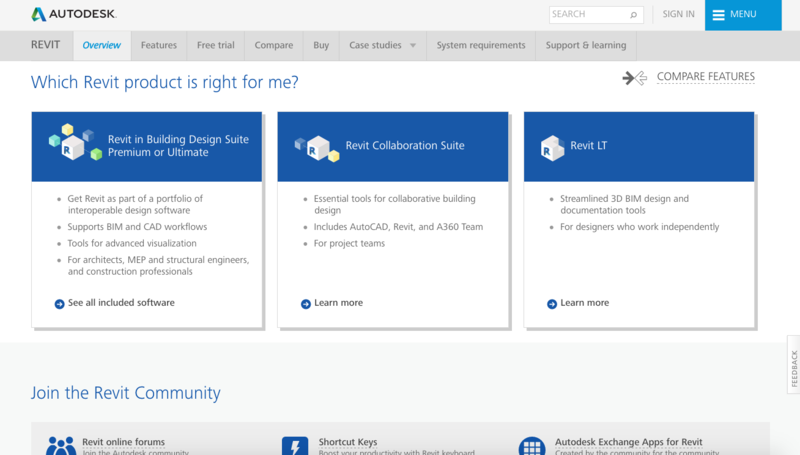 Take 3D photographs of buildings to review later with Photosynth from Microsoft. This app gives you two different ways to shoot in 3D – one for buildings and one for details so you don’t miss anything. Download the apps from free. Draft from anywhere on your tablet with PadCAD from PlugWorks. This easy to use, free app is a full drafting tool that you can use from your tablet right on the site to create detailed plans. Billed as the easiest way to create 3D drawings, SketchUp allows you to turn models into documents, find 3D images of numerous materials, furnishings, and designs, and more. The program is easy to use and allows you to get started right away with little learning curve. The basic version is free, while the Pro version is $695 for a single user. SketchUp Make is a free 3D drawing tool that lets you create quick images entirely in 3D. Not as versatile as the paid version, SketchUp Make is a good way to get started. SketchUp Viewer is a free app that allows you to view and print images and models created in SketchUp. Pair the two to make showing your clients your work faster and easier. Use SketchUp Mobile Viewer on the go to show clients your images and models from anywhere. The app is free for iOS and Android devices. Concept is an early stage planning tool for architects available for iOS devices. Explore the aesthetics of different materials before you go too deep into the design. The app is free to download and use. 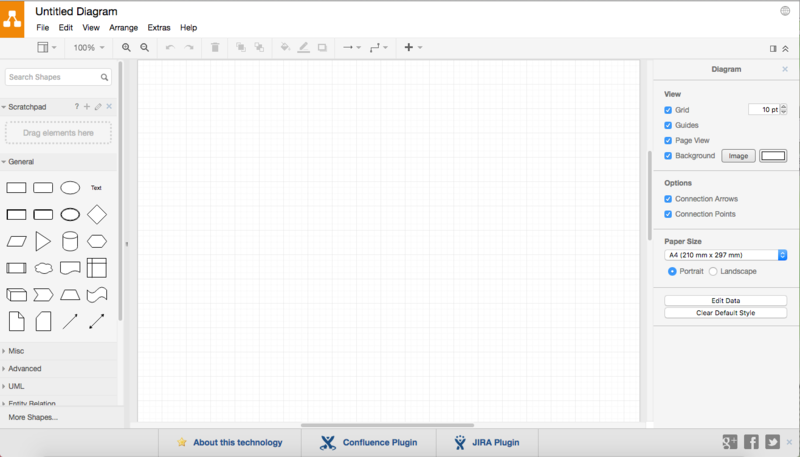 Quickly sketch and doodle out your ideas right to scale on your iOS device with Archisketch. 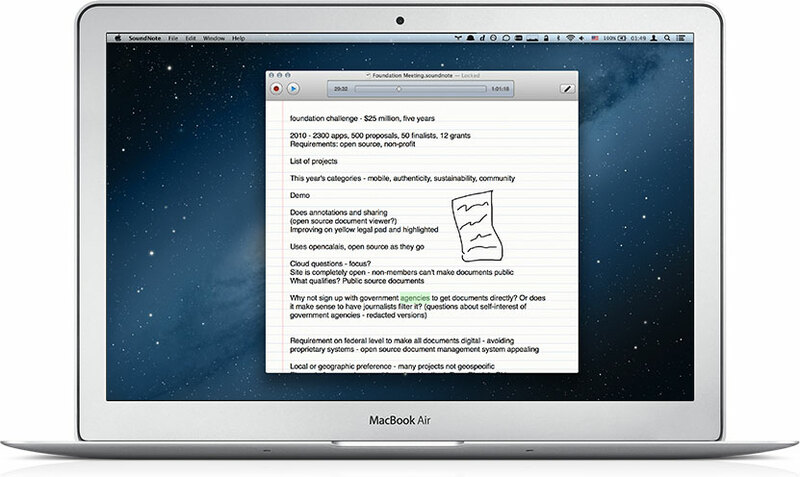 The app allows you to draw out plans with scale aware technology, so you can move quickly to get your ideas down. The full version of the app costs $9.99. Draw freehand on your iOS device with Arrette Scale. The app allows you to draw and scale your images quickly and easily, offering you freedom to work from anywhere. 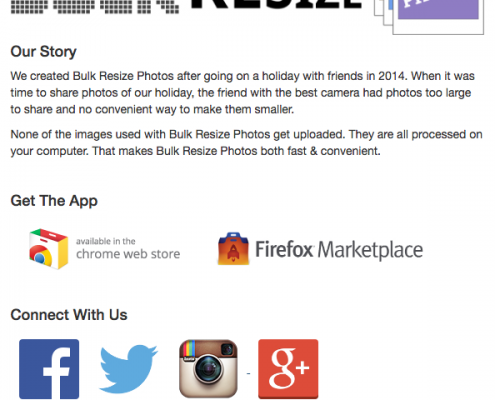 Share your images easily with clients as well. The app is $8.99 at the App Store. 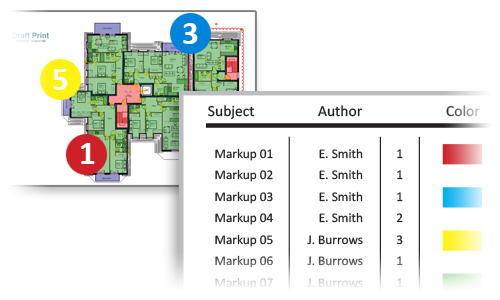 Chief Architect Room Planner allows you to create floor plans and room designs from any mobile device. Place and arrange rooms, furnishings, windows, and more from your office or right on site. The app is available for iOS and android for $9.99 plus in-app purchasing. Plan Grid is a lightning fast plan viewer for mobile devices, which allows you to share your plans with anyone from a single master set, which you can update and share in real time. The app is available for both iOS and android with plans starting at $39 a month. Get decades of steel shapes right at your fingertips with Steel Shapes by David Holmes. 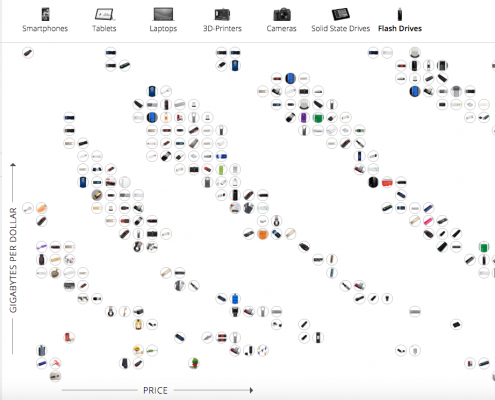 With more than 18,000 entries, you can find the shape and measurements you need in seconds. The app is available for iOS for $4.99. Create field reports and punch lists quickly and easily with Archisnapper. What you observe on site can now be translated in real time – just snap pictures, add notes, make changes, and draw images right where you are. Plans start at $24 a month with a 30 day free trial. 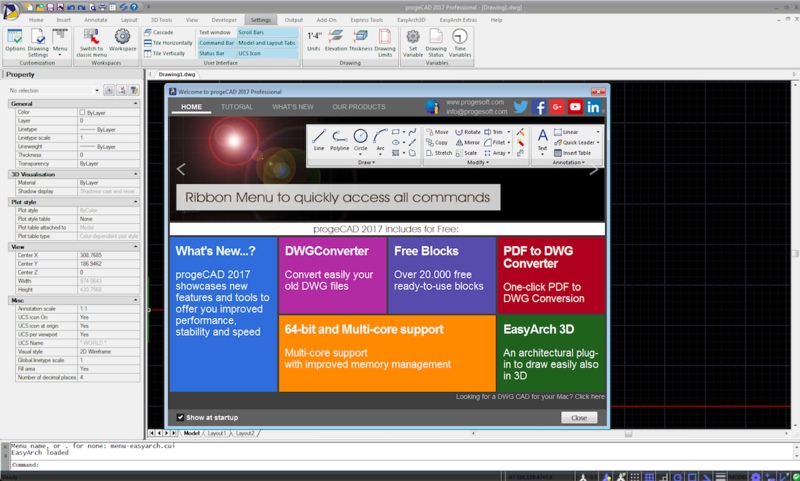 With Bluebeam Revu you can create and edit PDFs quickly and easily. Use it with CAD drawings to get more versatility on your computer or tablet. 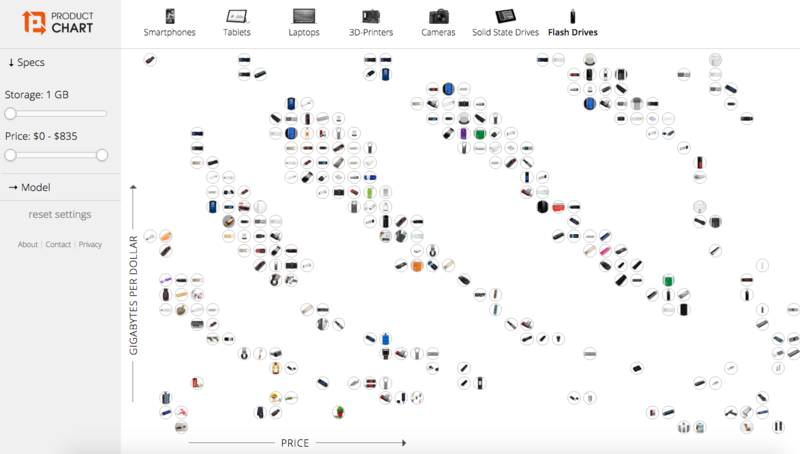 Pricing is determined by which product and plan you choose. Bluebeam Vu is a free, versatile PDF viewer that also allows you to organize and manage your PDFs. Use it to help manage your documents more efficiently. The Autodesk A360 program allows you to view and share your 2D and 3D drawings with clients or team members. 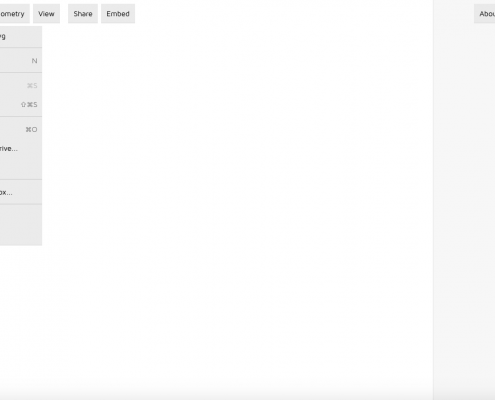 Just upload and create a link to make sharing faster and easier. The program is free for individuals, $10 a month for businesses. 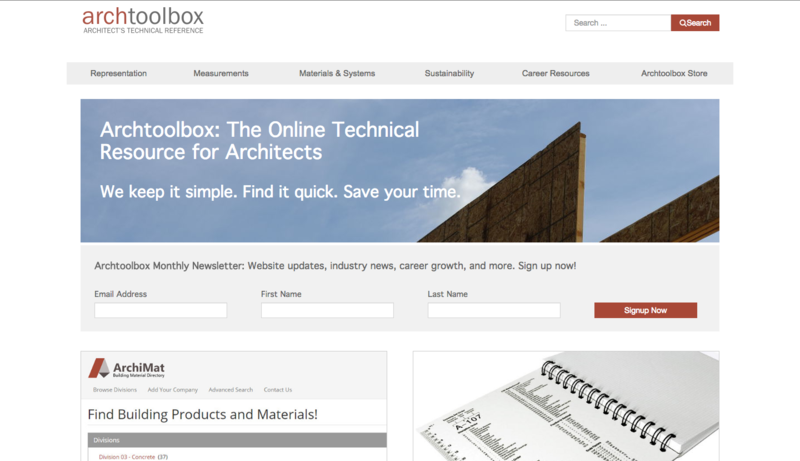 ArchToolBox is a free, online, technical resource for architects. 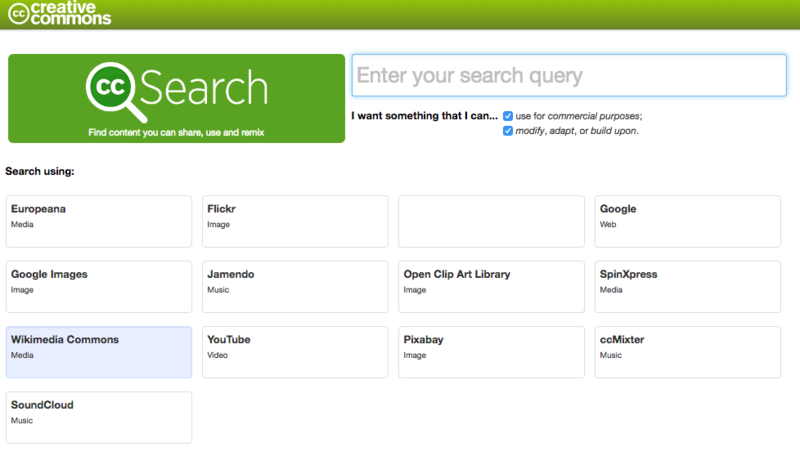 Use the search tool to find technical information that you need quickly and easily. 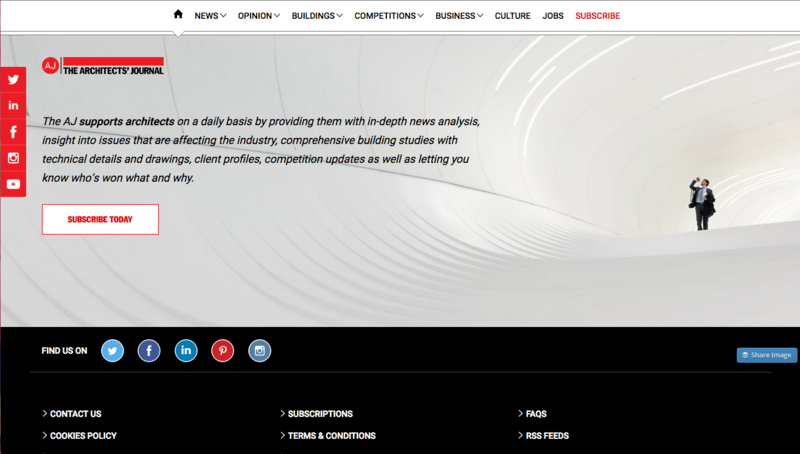 The Architect’s Journal is an online news source for architects. 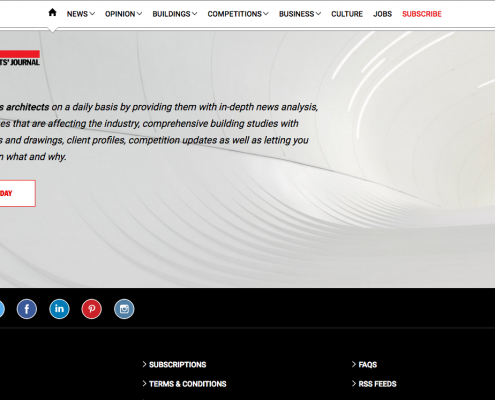 Find news, features, opinions, building information, and other relevant facts. 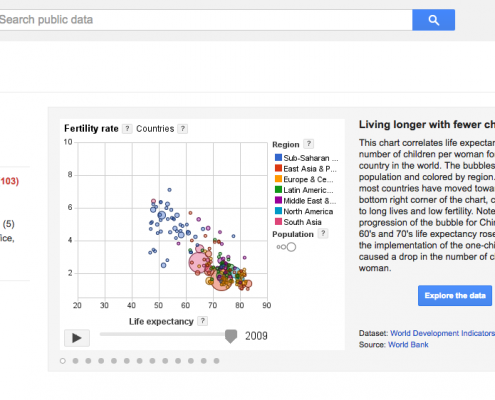 The site is free to use, or subscribe for full access and additional research tools for $161. Quickly touch up your photographs right on site with Adobe Photoshop Express. This free app allows you to adjust lighting, color, and density and make quick edits right on your phone. Impress your clients with a full database of quotes from famous architects. 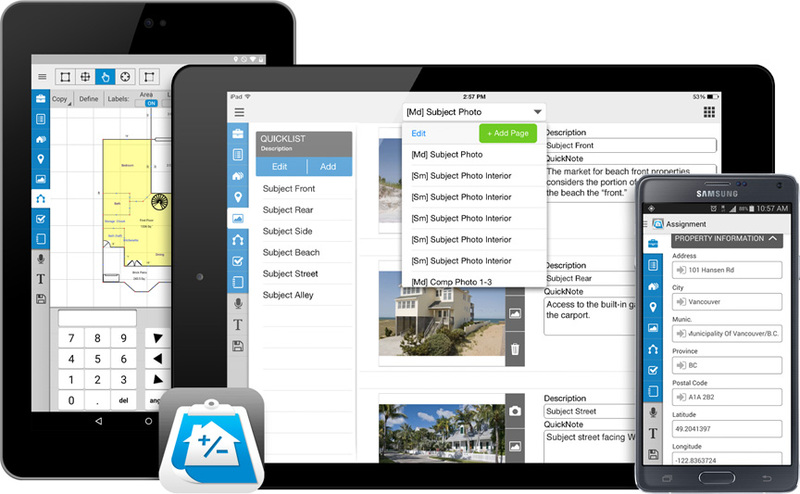 Architect QuickQuotes is a huge bank of searchable quotes and information available for your iOS device for $.99. Arcat is a free online resource for architects featuring thousands of different product details and material information. 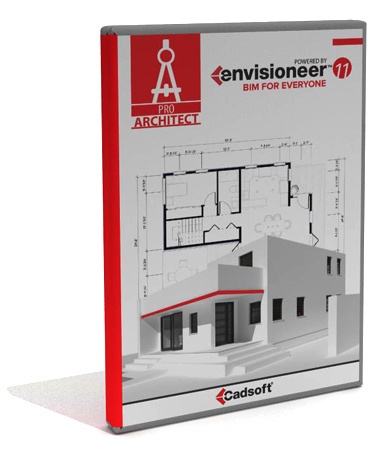 Get CAD details and specifications as well as BIM details and green reports. Make appraisals easier than ever before with Total. This intuitive software will help you make out appraisal forms by merging data and moving quickly and easily so you can update in real time. The program is $648 for the first year, but renewable at a discounted price. Store and share object dimensions with My Measures. This easy to use app lets you create objects with measurements that are easy to read and easy to share with others as well. Sketch rooms, measure walls, and handle objects with easy with OrthoGraph Floorplan Survey System, Cloud, and Tape Measure. 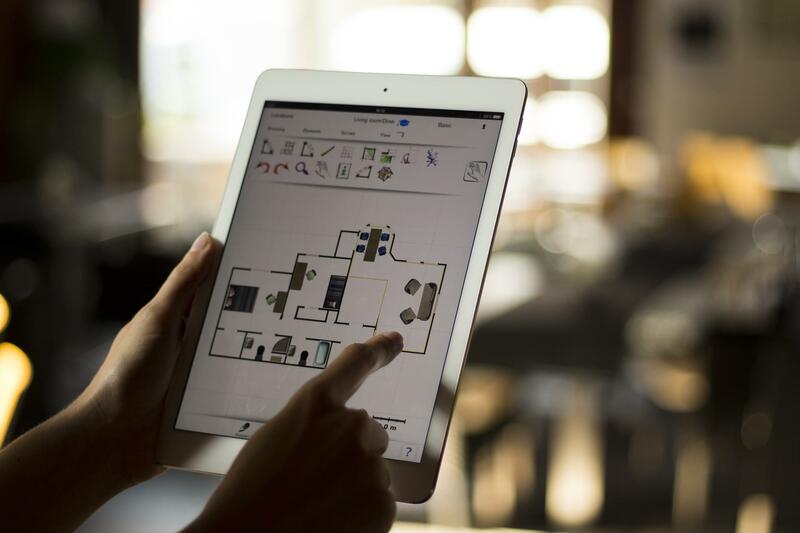 Pick the version that best fits your needs, and use the cloud based tools to quickly survey a job site and begin to create your floor-plan right on your phone or tablet. Pricing starts at $39.99. Never miss a thing on the jobsite again with SoundNote. SoundNote records audio while you type or draw, so while you take notes with your client, you don’t have to worry about a missed word or idea. The app is available for iOS only for $4.99. InchCalc is a quick and versatile construction measurement calculator for iOS systems. Quickly move between Imperial and Metric systems right on site. Pricing starts at $1.99 for the basic version. 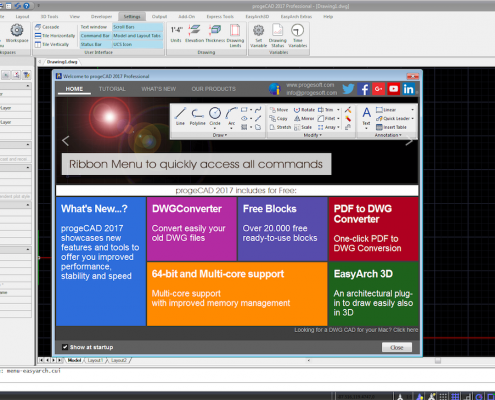 AutoCad LT is a quick, easy to use 2D drawing and drafting tool for Windows and Mac. The system allows you to share your drawings in the cloud once you complete them. Pricing is $45 a month with a 30 day free trial. 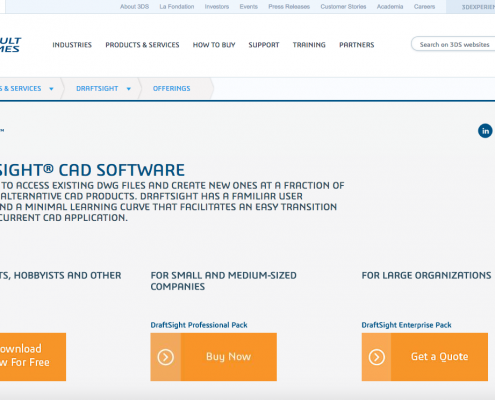 DraftSight is a low cost CAD tool that allows you to both create new files and access existing ones. The basic version is free, while professional versions start at $299 a year. LibreCAD is a free, open source CAD program for laymen and professionals alike. The program works on many systems and has a built in code editor that can allow you to make improvements if necessary. 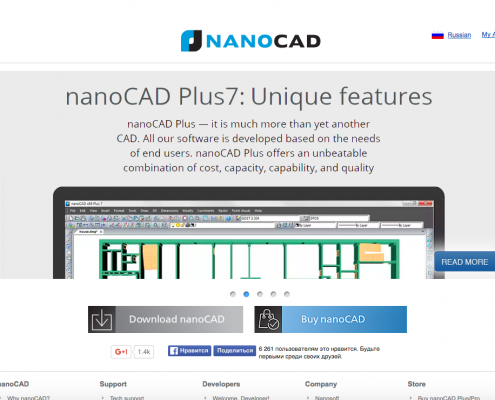 nanoCAD is a low cost CAD system designed with user interests and needs at heart. The system allows for 3D printing and modeling as well as drawing. The basic version is free; plus and pro versions cost $180 and $290 a year respectively. Design in 2D or 3D with integrated BIM capabilities with Vectorworks Architect. The system offers flexible work flows, model sharing, and intricate 3D modeling capabilities. Pricing is $2695, but discounts are available for students, teachers, and educational institutions. 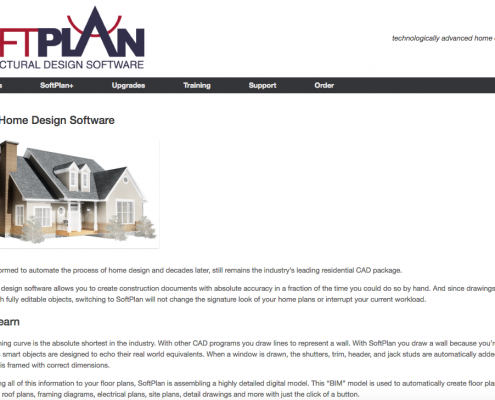 Automate your home designing with SoftPlan Home Design. This incredibly easy to use system has you converting your drawings to buildings in no time, automatically creating floor plans using BIM. Pricing begins at $2585. Punch! 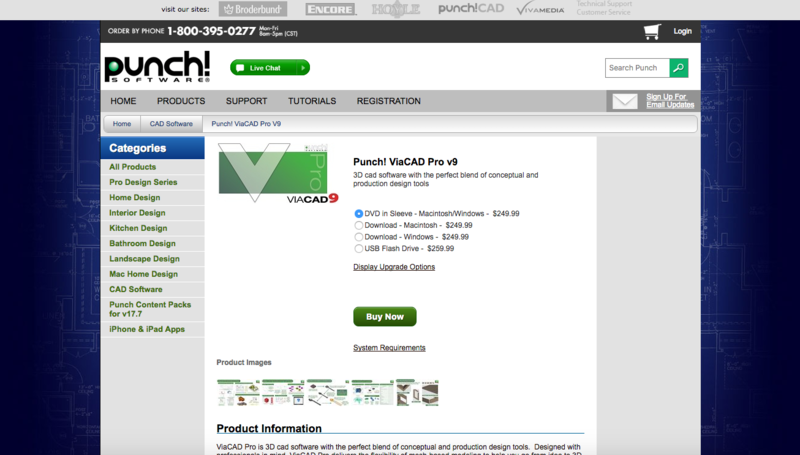 ViaCAD Pro v9 is a 3D design system blending conceptual and production design tools in one package. The system supports 3D modeling and printing as well as customizable grids and photorealistic renderings. Pricing begins at $249.99. 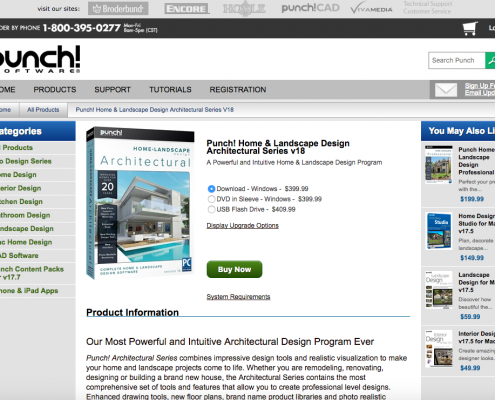 Bring your home and landscape designs to life with Punch! Home & Landscape Design Architectural Series v18. 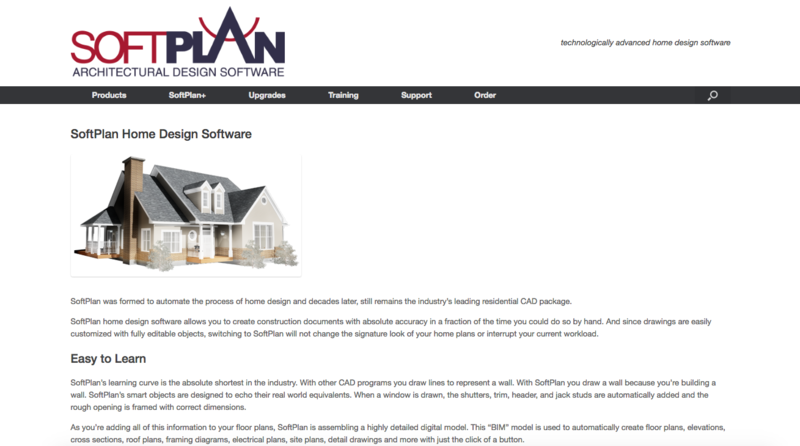 This powerful design software includes professional quality layouts, thousands of materials, roofing designs, and more. Print and model in 3D and photorealistic renderings as well. Pricing begins at $399.99 for Windows only. TurboCAD LTE is a full service 2D drawing and rendering system. The difference is that this 2D system has BIM support and many architectural tools other 2D systems don’t offer. Pricing begins at $149.99. 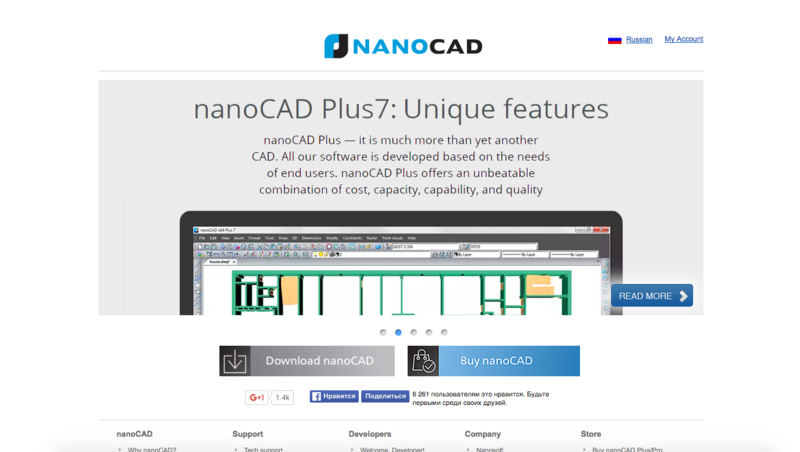 Get 2D drawing and 3D modeling together with BricsCAD. Preserve your original drawing and intent when switching to 3D and make use of the cloud for sharing files quickly and easily. Pricing begins at $550. 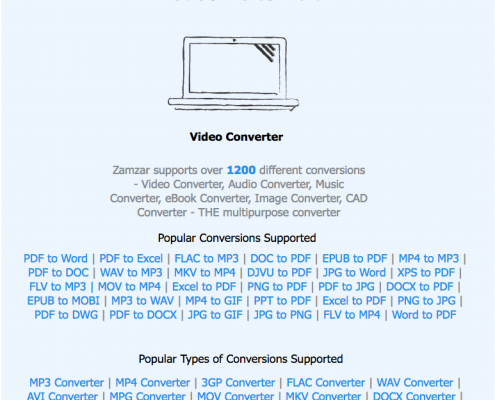 If you’re a dedicated Mac user, consider iCADMac for your 2D, 3D, and DWG needs. The system is a complete program you can access from anywhere including your iPad right on site. Pricing begins at $794. 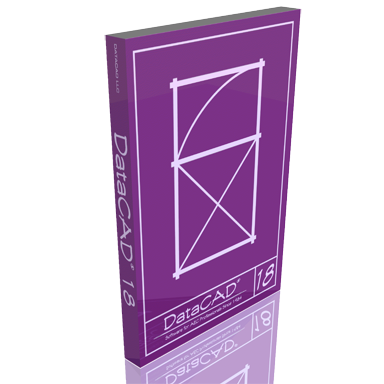 DataCAD is a 2D and 3D drawing and modeling software that also includes extras such as sun positioning and shade. Rendering tools are built right into the interface making this system easy to use. The system is free to download. ProArchitect is a building and modeling system utilizing BIM and made just for residential designers and architects. The system supports outside files and focuses on accuracy and precision. Pricing begins at $59 a month. 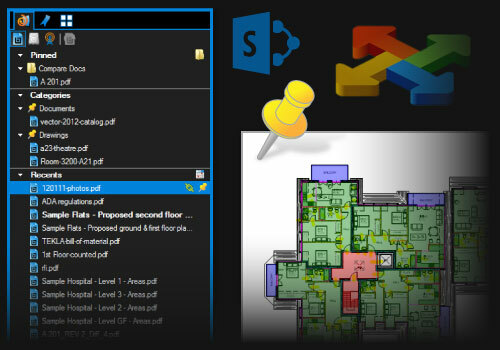 Get a lot of versatility and the ability to work with files from any system with progeCAD. This 2D and 3D drawing and modeling software works with any CAD files and exports in DWG and DXF formats. Get a 30 day free trial. ARCHICAD offers lightning fast, real time BIM, 2D and 3D design. With 19 major work environments, the programs helps your projects along intuitively, making them easier and more fun. Download the basic edition for free. AECOsim building designer integrates multiple disciplines including engineering, mechanics, and architecture into one tool. Create sustainable, high performance buildings using the cloud-based BIM tools and the energy designer. Revit is a design and construction software that supports BIM designs, allowing you to model and print in 3D. 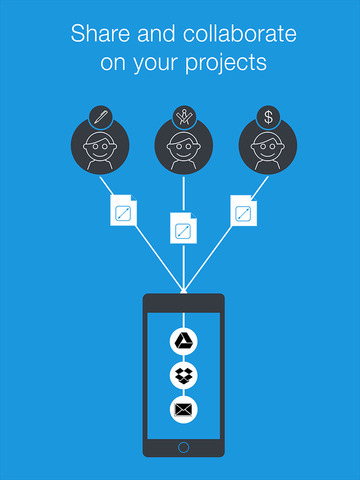 Use building components to construct more easily, then share and collaborate from anywhere with the cloud. Get a free 30 day trial. 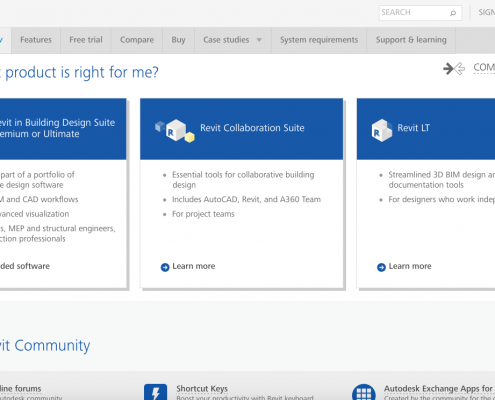 Revit LT is for architects looking to move toward 3D and BIM based modeling. The tool is a simplified version of the full Revit and allows you to draw and create easily in 3D, as well as in 2D CAD. Vectorworks Architect allows you to transform your 2D sketches right into BIM modeled 3D designs. Design in 2D or 3D, analyze materials, and improve the energy efficiency of your buildings all at once. Pricing starts at $2695. 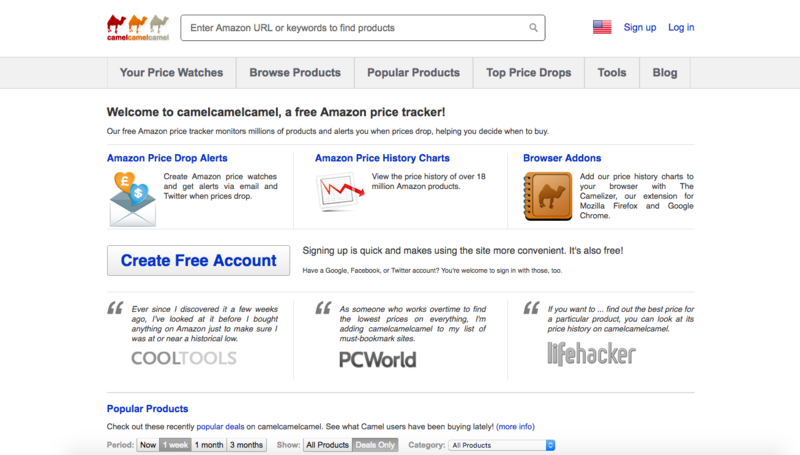 Set up price alerts on many of the items and materials you install or your clients frequently ask for with CamelCamelCamel. You’ll get an email once the price drops so you know it’s time to buy. Your forte is drawing and building – not writing, so use the free site WriteWords to help make sure your project proposals aren’t overusing certain words. Free for use online. 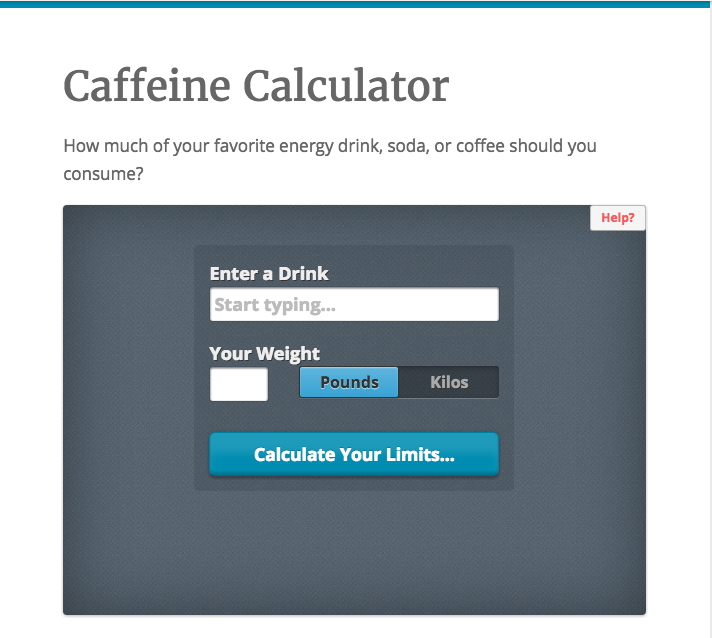 Keep track of how much caffeine you’re ingesting during a big project with the Death by Caffeine, the free online caffeine tracker. You need flash drives to store your images and designs. 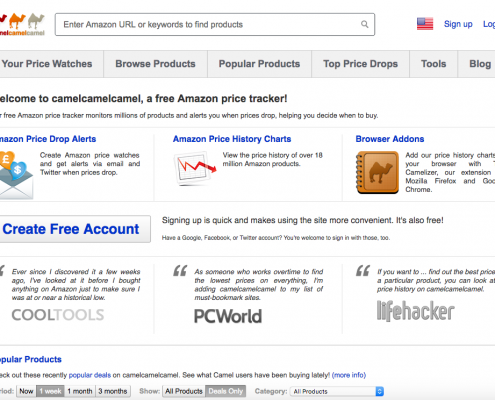 Use Product Chart to help you find the best ones to suit your needs. Sometimes your presentations go better with a few images to help make them come alive. 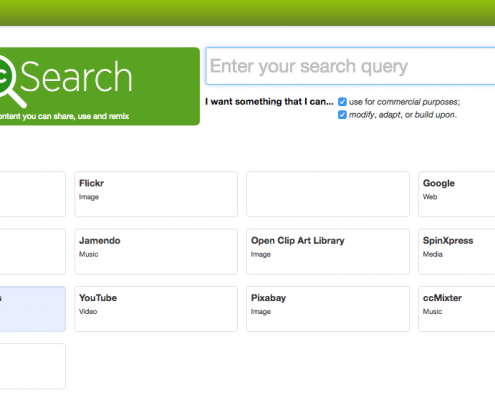 Use the search option at Creative Commons to find free images you can use. 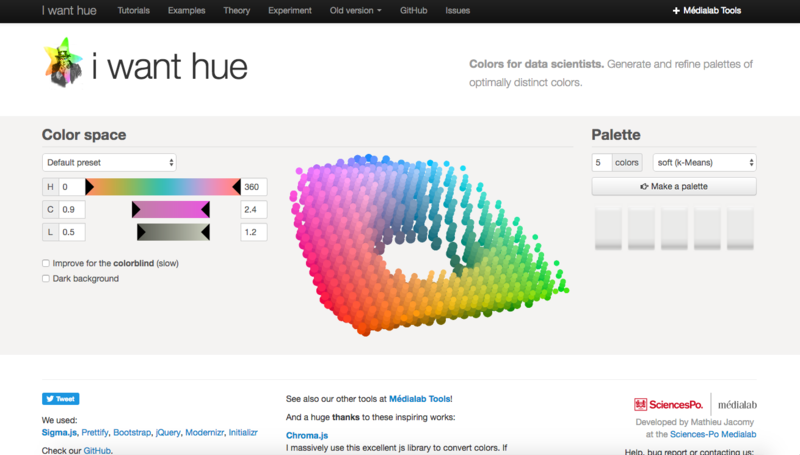 Instead of relying on old fashioned color charts, use I Want Hue to come up with the perfect color scheme every single time – even mixing your own colors if that’s what it takes. 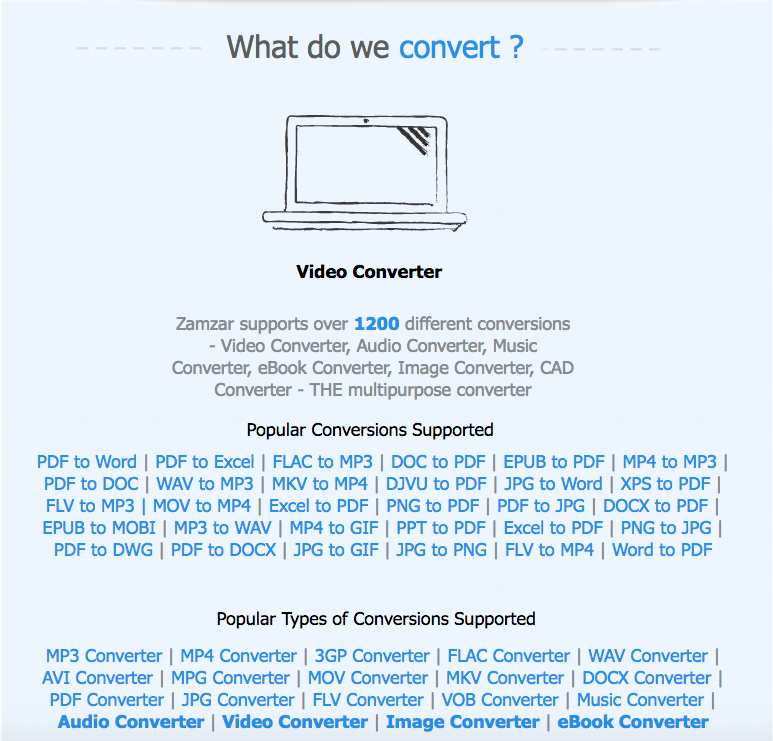 Use Zamzar, the free online data converter to quickly and easily retrieve your files and images from any source and convert them to another. This includes retrieving images from inside PDFs. 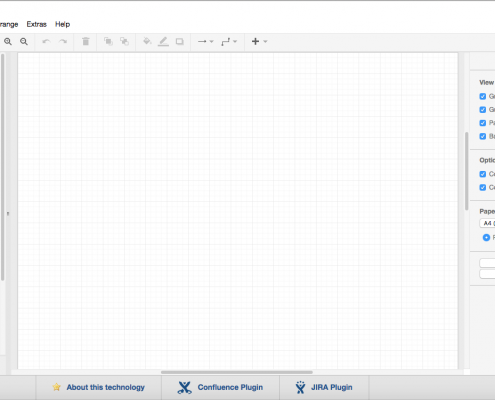 Instead of buying more graph paper, or trying to shape your existing graph paper to your needs, download free graph PDFs from Incompetech. Find different sizes, shapes, and grids to suit all your needs. Learn the exact type of glue that you need for every model you build with This to That, a free online tool that will tell you exactly what type of glue you need. 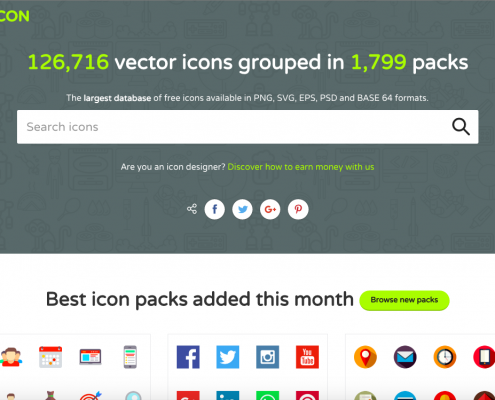 Make all of your flow charts and tutorials that much better with FlatIcon. 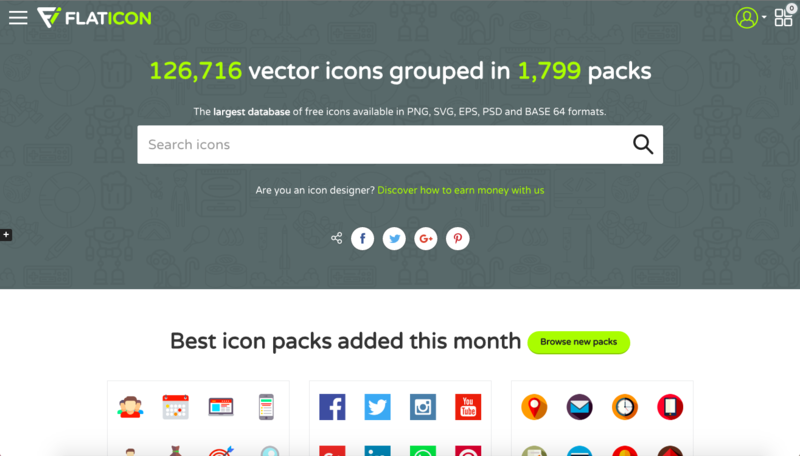 Get thousands of free vector icons and images you can use to make your presentations a success. Take the background out of any image to drop into your renderings or presentations for free with Background Burner. Just upload the image and watch its background melt away so you can make better use of it. 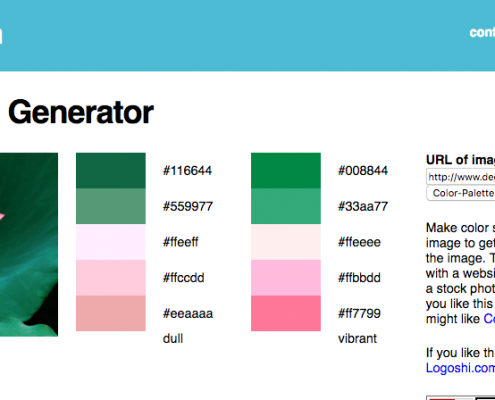 Speed up your presentation planning with this free Color Palette Generator. 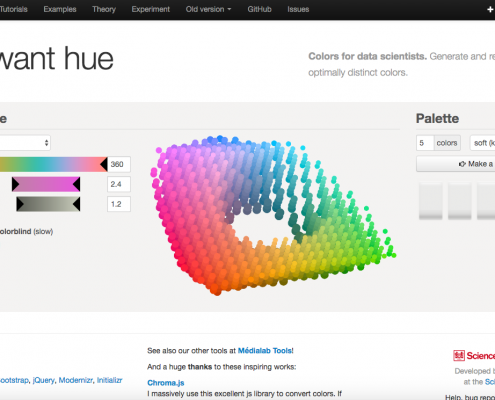 Get instant, accurate color palettes to match any of your designs. Create vector shapes for free online with Mondrian.io. Perfect for those starting out who can’t afford Adobe Illustrator. 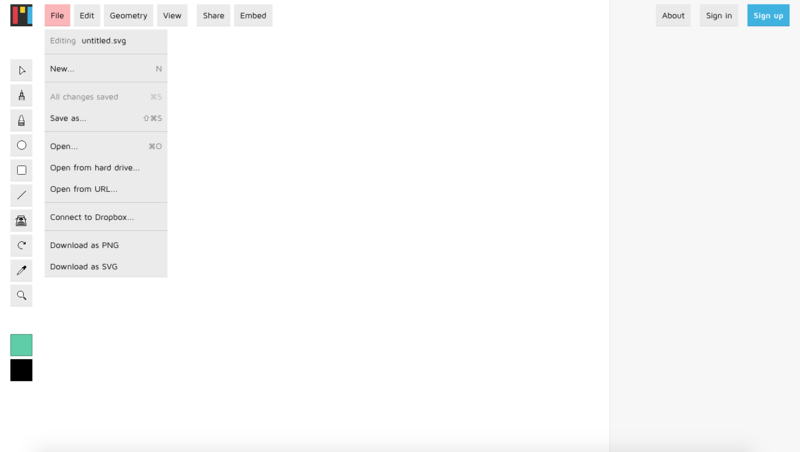 Create flow charts and presentations easily using Draw.io for free. Just drag and drop to get a professional looking result each and every time. 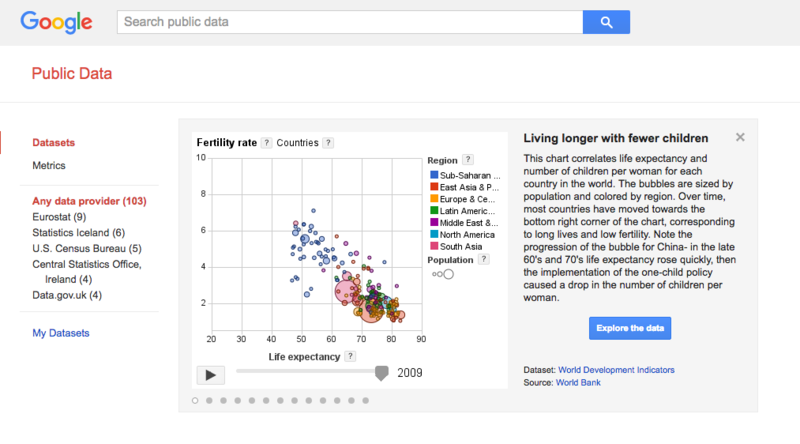 Whether you’re looking for facts or inspiration for a new project, Google Public Data has thousands of pieces of information you can use, and it even graphs it for you for free. 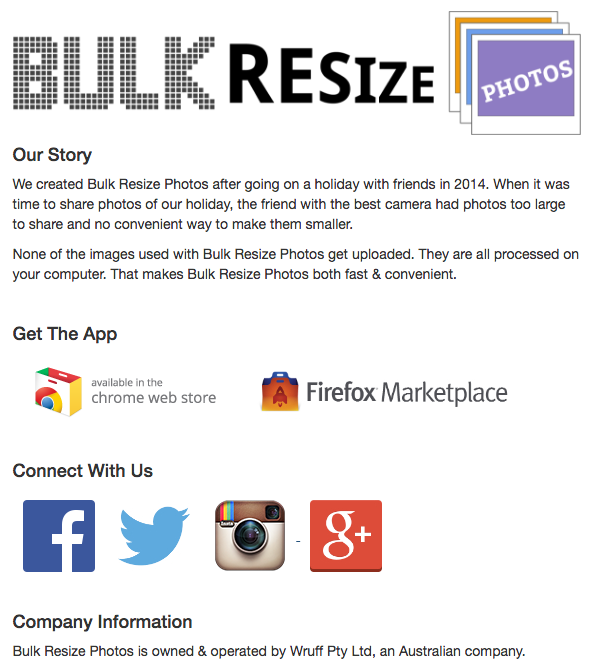 If you have numerous images you need to resize, save yourself the time and headaches and use Bulk REsize to do them all at once online for free. Whether you’re starting out on your own, or you’re just trying to grow your business, these tools are there to help you succeed. 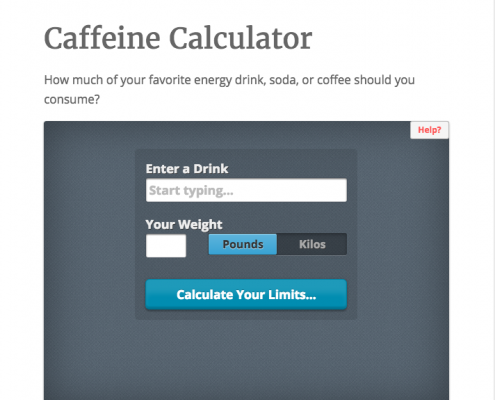 Try one or try them all and take advantage of all the internet has to offer you.